All Strasburg homes currently listed for sale in Strasburg as of 04/22/2019 are shown below. You can change the search criteria at any time by pressing the 'Change Search' button below. 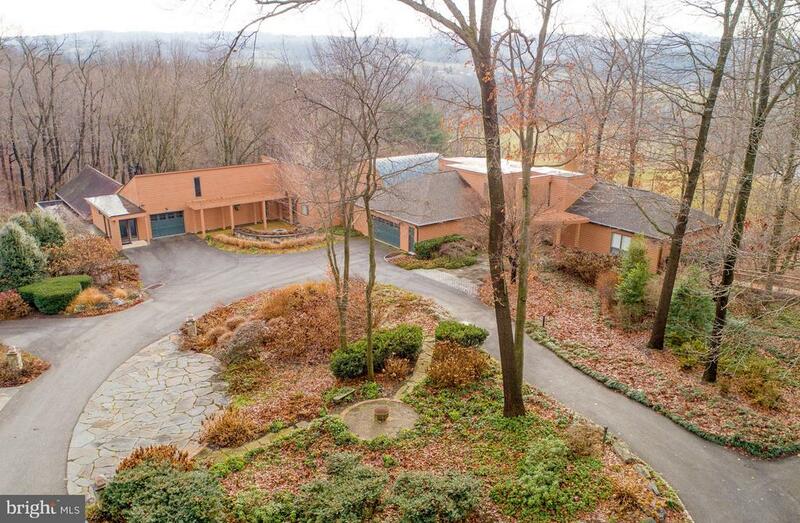 "This lovely Lancaster County Estate is one of kind! Nestled in the farm country of Strasburg, this 68 acre property offers gorgeous views of the neighboring farms and valleys. A custom design that offers 6 bedrooms, 8 bathrooms, 5-car garage, indoor pool and spa, a quaint guest cottage, in-law quarters and a carriage house. The nearly 10,000 sq.ft. of living space is eloquently designed, full of contemporary flair. Featuring numerous vaulted areas, custom kitchens, barreled ceilings, gorgeous tiled and wood flooring, focused lighting, and a clever design to showcase the versatility of many different living options. The views are priceless! From the many angles of this property, you'll enjoy the true beauty and serene setting that this unique home offers. Meticulously cared for with a well thought out plan, this property has experienced numerous renovations and additions, and is perfect for entertaining, hosting events, or to just simply be loved by the next owner." "Beautiful circa 1860 Historic Strasburg Home with detached circa 1900 Carriage house. This property consists of 119 and 121 West Main Street. Main home has elegant formal entrance hall: The home consists of 4 bedrooms 2 and 2 half baths with a large living room with fireplace and built-in cabinets. Adjoining a formal dining room leading to the side porch. Modern kitchen with breakfast bar and ample storage along with rear staircase leading to the second floor Master suite with newly renovated tile Bathroom with walk-in shower. Open hallway leading to additional bedrooms and newly renovated main bathroom and vessel sinks. Enjoy entertaining in the Private rear yard with fenced in pool and pool house. Mature landscaping and a 2 Car detached garage. 2 bedrooms. 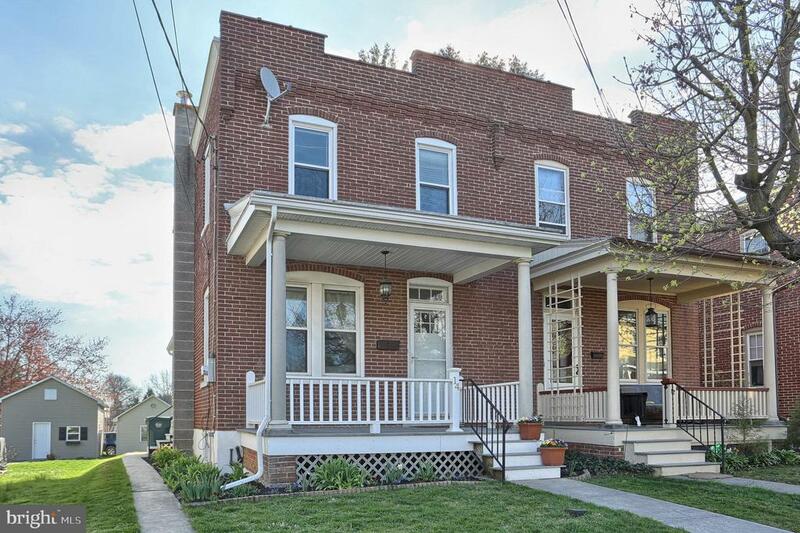 2.5 bath Carriage House with large 2 story rear addition and a one car garage has modern eat in kitchen and breakfast bar adjoining large formal dining room. Entrance hall Powder Room. Breezeway connects to outside deck access and formal living room. Upstairs has 2 large bedrooms, 2 full baths, laundry area, and Den/Office space. Carriage House currently rented for $1500.00/mo. Please note in the listing all of the rooms reading ~other~ are the rooms for the Carriage House.. Room descriptions noted on photos." "Solid Brick 1-story with views of neighboring preserved farmland in Strasburg Boro. 210 Sq.Ft. Sunroom not included in Sq.Ft. mentioned above. Finished walk-out basement with separate parking area. Potential for In-Law Quarters or In-Home Business with separate parking, separate entrance and separate electric meter. Many recent upgrades. L-S schools ranked High in Pennsylvania. Brazilian cherry floors. Flagstone floor. Cherry paneling. full walk-up attic, spray foam insulation. Meticulously cared for, and inspection has already been completed. 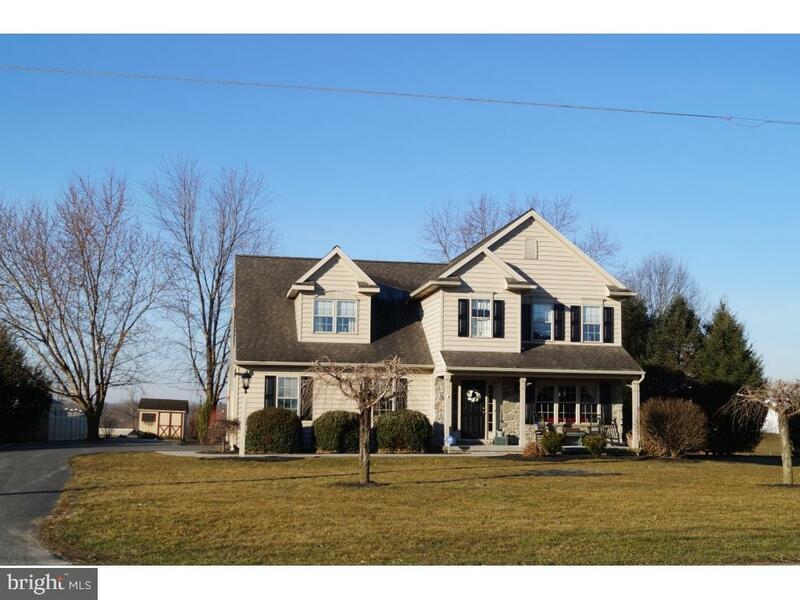 This is a must-see home"
"This beautiful home is located in rural Lancaster County with country views all around. The house was constructed in 2003 by Metzler Home Builders with Superior Wall foundation. 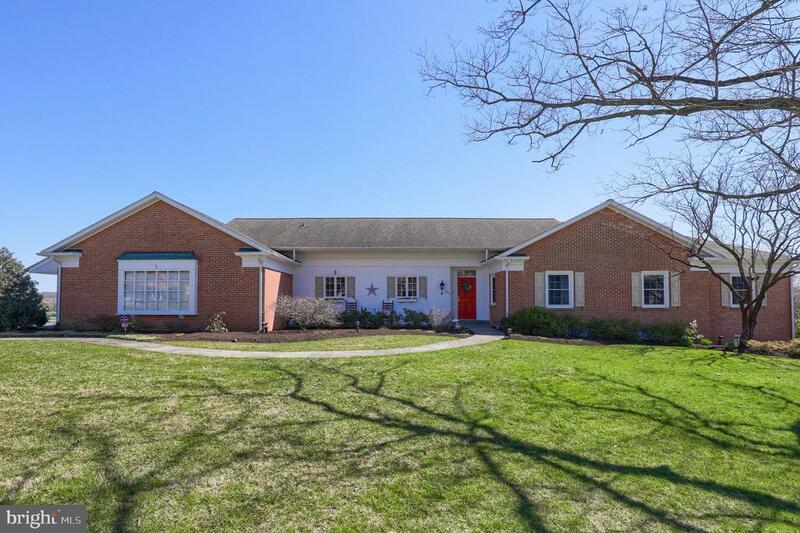 The convenient location is within 5 minutes of the Lampeter-Strasburg School District Campus and less than 10 minutes to Route 30. This home includes 4 bedrooms and 2.5 baths plus a basement, making this home perfect for large group gatherings. The outside living space is superb with a nice front porch, rear deck, and a stamped concrete patio. Inside, the first floor features an open concept, with the spacious family room with propane fireplace merging with the kitchen. The formal dining/living space is also open to the kitchen and makes for a great entertaining atmosphere.The first floor half bath is ideal for your guests. The second floor features a spacious master bedroom with a walk-in closet and en suite bathroom, and a sitting area surrounded by windows with views of peaceful farmland. There are also three additional bedrooms and a second full bath with a double sink vanity and a tub/shower combo. The centrally located second floor laundry makes collecting and washing clothes much more convenient. The basement featured a large finished living space with propane fireplace and large egress window for lots of natural light, along with a back storage/ mechanical room and crawl space for addtional storage.The new (02/19) central air and heating unit works efficiently to keep the home just the right temperature. The well pump was also just replaced in January 2019. Additionally, this house features a 2 car garage and an additional storage/potting shed." "Meticulously maintained rancher on a corner lot in Heritage Strasburg, a 55 + community. Easy one floor living featuring a spacious master suite, open floor plan, lovely kitchen with generous counters, front & side porches, rear patio, efficient gas heat & cozy fireplace, 2 car garage. HOA covers all exterior maintenance. Comfy & cozy living in the Historic town of Strasburg-lots to do & see. Conveniently close to shopping, entertainment, & major routes." 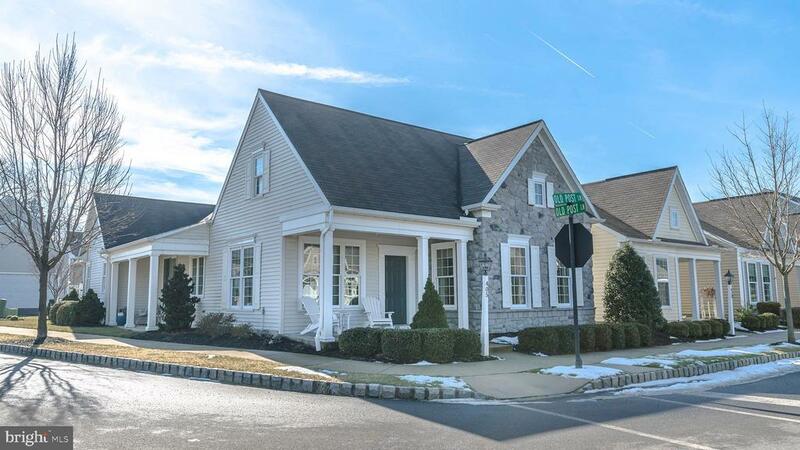 "Welcome to 55+ Living at it's best with quiet, country living in the well planned neighborhood of Heritage Strasburg. This Almost New, Hadley plan is a neighborhood favorite boasting over 2500 square feet of living space and it is the best value in the neighborhood including a 1 year HSA Home warranty for the buyer. Every inch of this space has a useful purpose. Nicely upgraded, this home features a large first floor master suite with 2 walk-in closets and a bath with separate tub and shower and double bowl sinks. The well equipped kitchen offers 42 cabinets, granite counters tops, working island, gas cooking and stainless steel appliances. The great room features and gas fireplace with tons of natural light from the beautiful wall of casement windows. This plan also offers a breakfast area and formal dining room all with hardwood floors. The first floor includes a second bedroom, bath and laundry. Entice your friends to come visit, offering them their own space on the second floor with a bedroom, bath and loft area for their privacy and yours. Walk to Main Street Strasburg for coffee with friends or enjoy a quiet afternoon relaxing in the neighborhood park, it doesn't get much better than this! See this wonderful home today. $2000. Patio/landscaping credit available with accepted offer." "Brand New Metzler Home Builders Quality Construction. 1st floor living w/great room + kitchen w/granite countertops & farm sink- with open stairway to 2nd floor, 1st floor master suite, basement + 2-car garage. All located close to Strasburg Boro. Inside selections - kitchen - flooring still available for Buyers to choose! 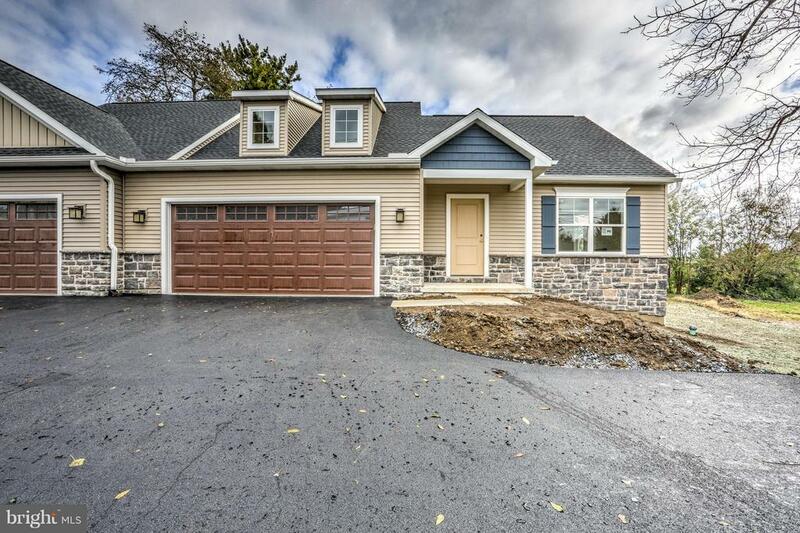 $284,900"
"Brand New Metzler Home Builders Quality Construction. 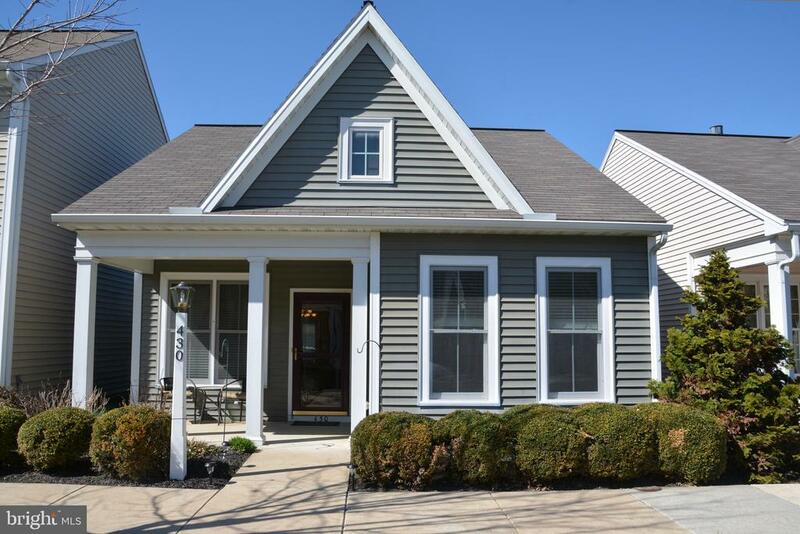 1st floor living w/great room - kitchen w/quartz countertops, & island + farm sink - open stairway to 2nd floor - 1st floor master suite - Basement + 2-car garage - All located close to Strasburg Boro!! $284,900." 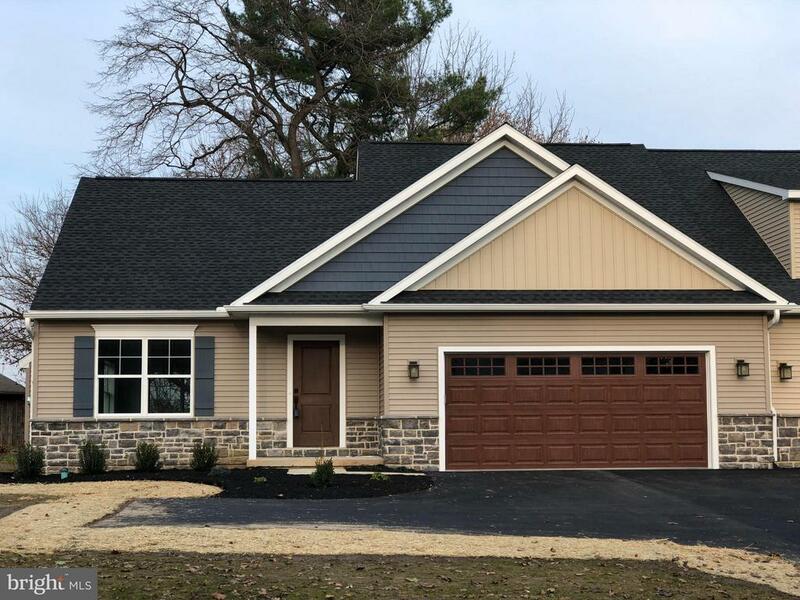 "Welcome home to Heritage Strasburg, a quiet 55+ community in the heart of Strasburg and Lancaster County! Easy living in this one floor single offering 9' ceilings, a large great room, formal Dining Room, huge Master Suite and lovely kitchen with Breakfast Bar, double oven, and Dining Area opening to rear patio. Additional bedroom and guest bath as well as a laundry room and oversized 2 car garage. Low HOA fee covers all snow, mow & walking paths. All this within walking distance of historical downtown Strasburg! Seller is offering a $10,000 flooring credit with acceptable offer." 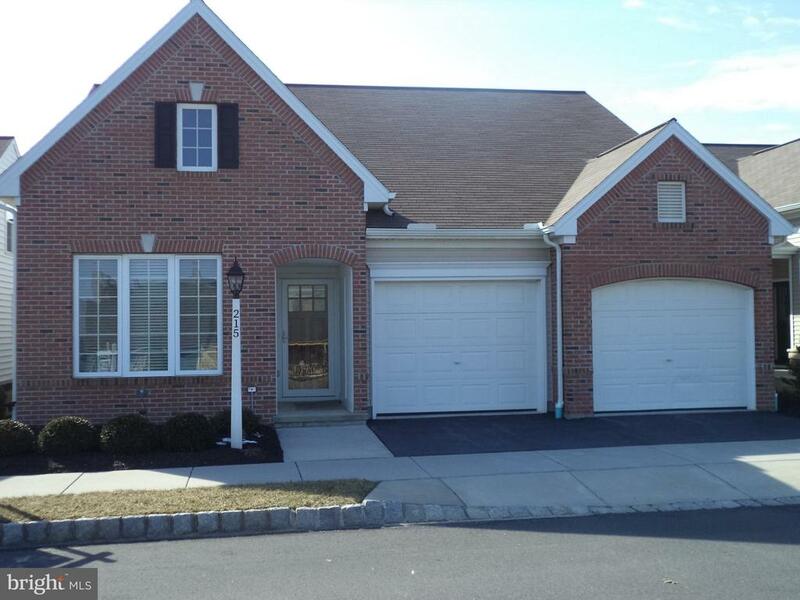 "Tons of Charm with this split level 4 bedroom, 2.5 bath home in Lampeter-Straburg School District. The living room/kitchen area is great for entertaining with the warmth of the propane fireplace. Send the kiddos to the family room in the lower level for movies and popcorn. This home offers a lot of space for you and your family. The 18x28 garage with extra storage above is available for that woodworker or car enthusiast. *Stove reserved & to be replaced with new stove by Martin's Appliance. Home Warranty included." 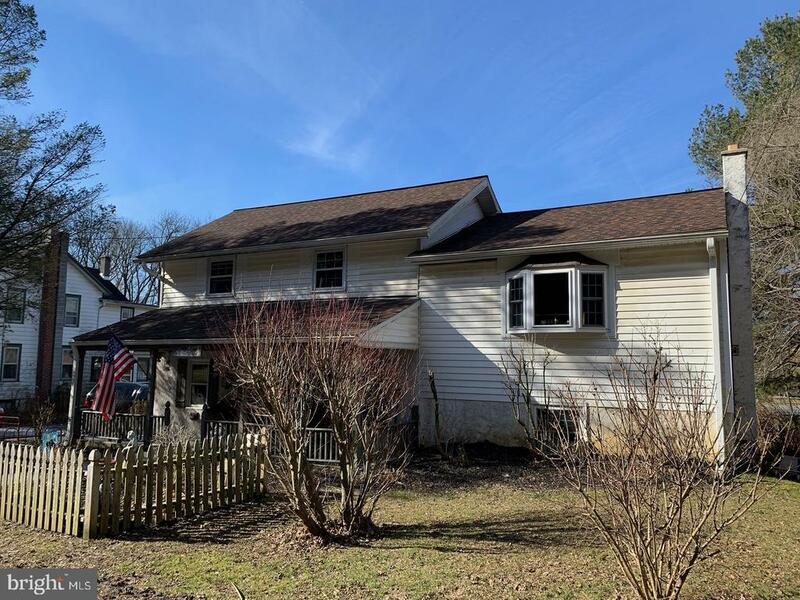 "This must see beautifully maintained home located in Strasburg Borough and in the Lampeter-Strasburg School District had a redone kitchen, hardwood floors and finished square footage in the basement. Enjoy front porch sitting or enjoy the outside while sitting your patio. This is a must see home in a great location." 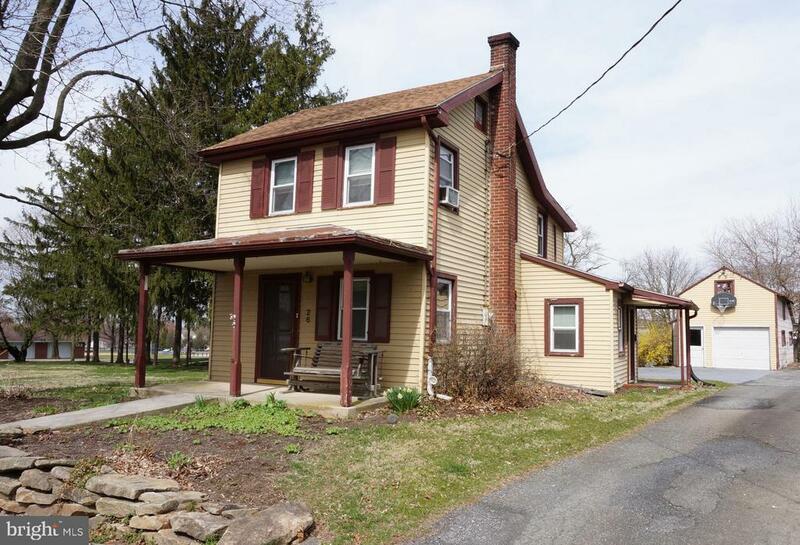 "Great opportunity for a detached home in Strasburg Boro/Lampeter Strasburg School District. Home features detached garage. Large deck that is great for entertaining. First floor laundry/mudroom. Home is in need of TLC and priced for a quick sale. Home is being sold AS-IS. Refrigerator, Washer, & Dryer are included."